My flatmate is going travelling for 4 weeks and hoping to sublet her room. It is fully furnished with a double bed, linen and storage facilities. There is a balcony, unlimited wifi, and the rent includes all bills. Walking distance to Balaclava station (12 minute train ride to the CBD) and tram 5, 64, 3/3a & 16, Coles and a variety of cafes, and only a 5 minute tram ride down to St Kilda Beach and The Esplanade restaurants. The apartment is located between Alma road and Carlisle street and is a 20 minute walk to Chapel st.
Hello, I’m 25, working in the community services sector after finishing my degree in psychology last year. I’m social, enjoy having a night out but also love lounging around and doing nothing. I work a rotating roster Monday-Friday between 7am-7pm, so am petty quiet during the week. 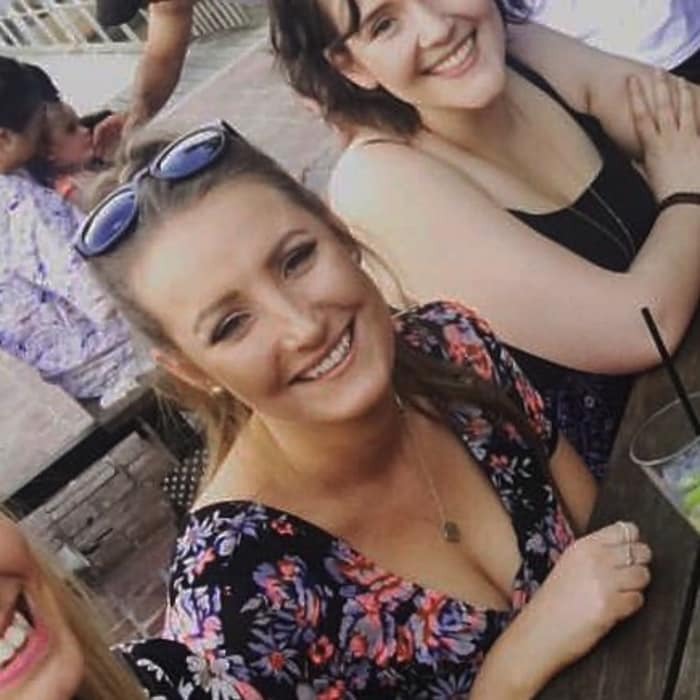 Looking to live with someone social, who enjoys both hanging out with their flatmate and also doing their own thing.